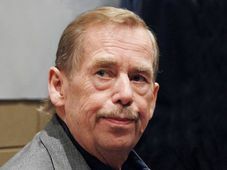 The Václav Havel Library is on Wednesday holding the conference Human Rights 25 Years After, in connection with the awarding this week of the second Václav Havel Human Rights Prize. 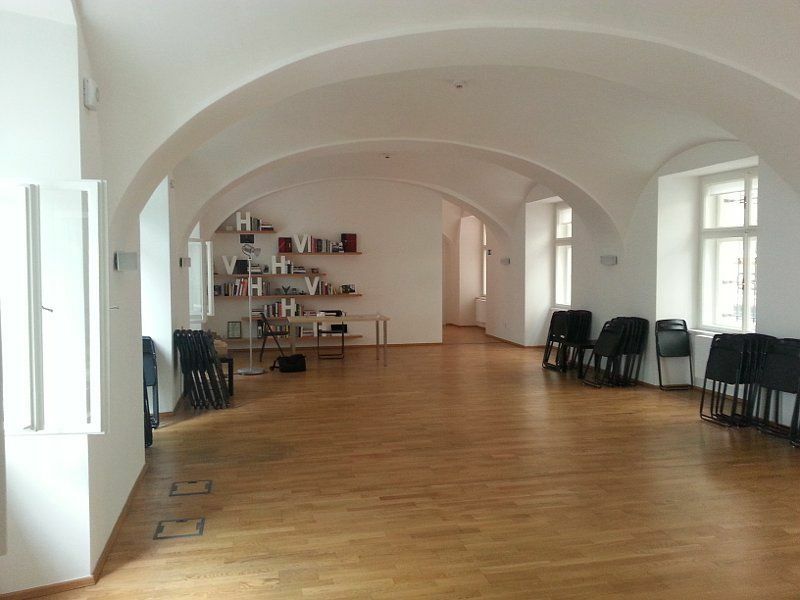 The library, which was founded a decade ago, recently moved to new, bigger premises on Prague’s Ostrovní St. 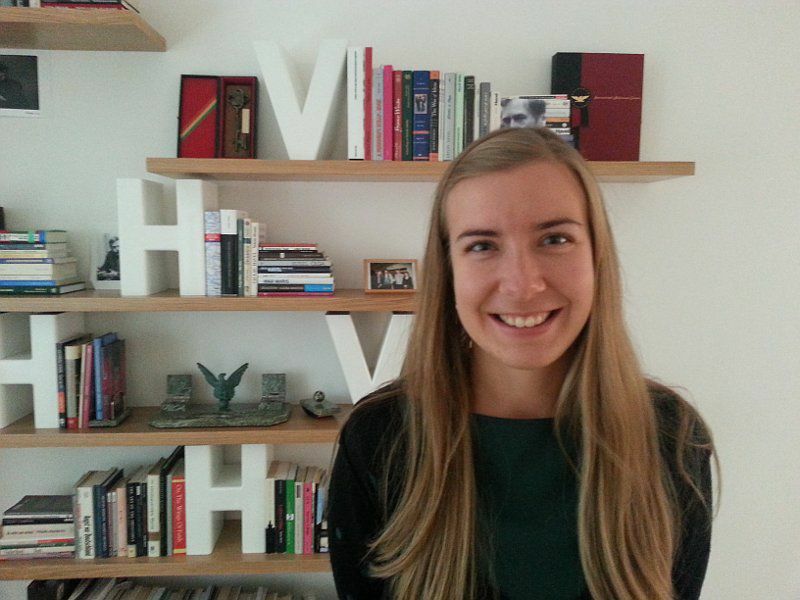 I discussed the reasons for the move – and its programme of public events – with its programme coordinator Veronika Brázdilová. 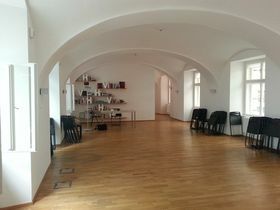 You’ve got a very nice space here for holding events. Actually, the last time I was here it was a post office. But I was wondering, around how many events do you hold here a month? What are some of the highlights of your programme in the coming months? 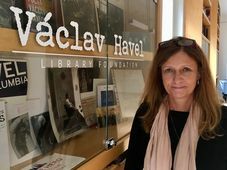 Veronika Brázdilová, photo: Ian Willoughby “For the English speaking community, we have three events in English in October. The first is on October 7 and is about a study about Germany and its responsibility in international affairs. “Then we have two evening events in cooperation with Forum 2000. 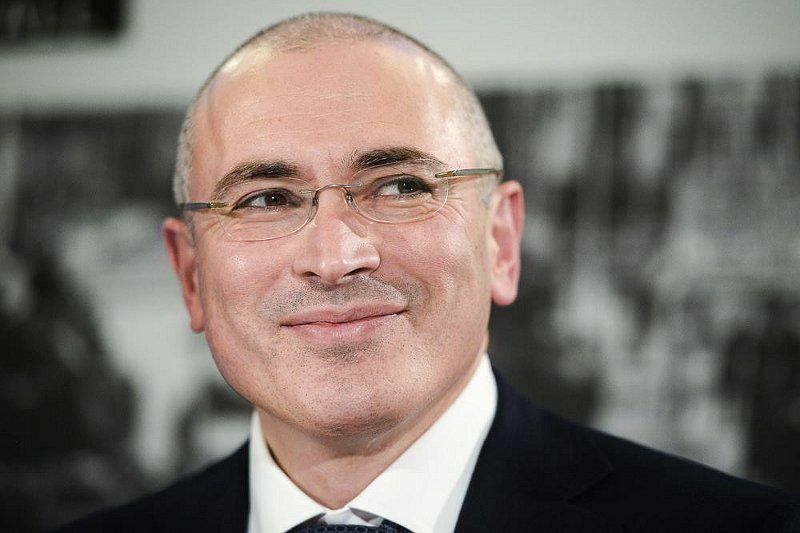 The first is on Monday October 13 and it’s an interview with Mikhail Khodorkovsky, the well-known Russian dissident. It’s interesting that you have Mikhail Khodorkovsky appearing here. When he comes, will everybody get in? Will you have tickets, how’s that going to work? 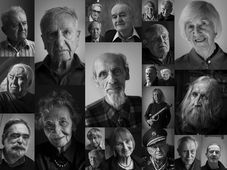 “All our events are for free and open to everybody, and we don’t want to change this. “But it’s true, tomorrow we have an event with the North Korean defector Shin Dong-hyuk and we are a bit afraid because on Facebook 200 people registered but the capacity here is 100. Mikhail Khodorkovsky, photo: Mitya Aleshkovsky, CC BY-SA 3.0 What does it mean to you to have big names appearing here such as Shin Dong-hyuk and Mikhail Khodorkovsky?